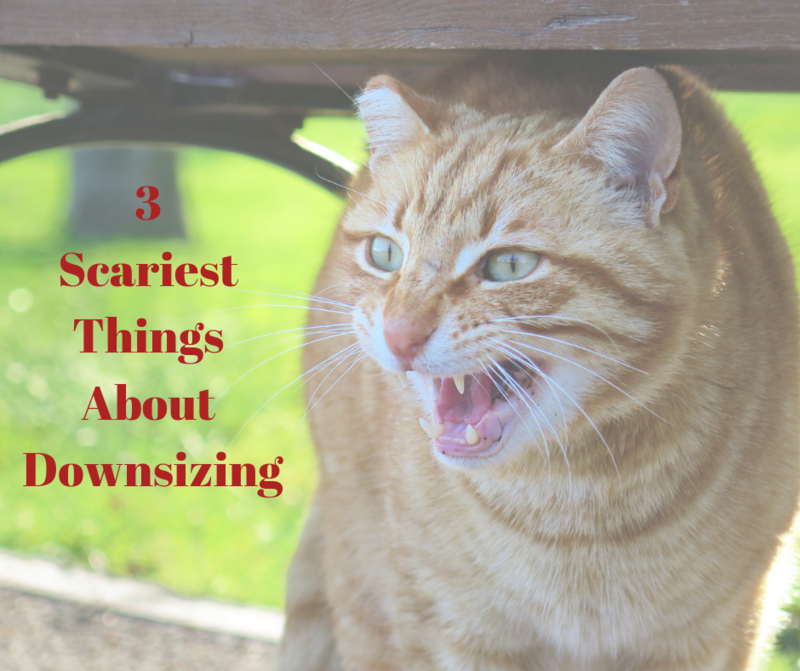 The 3 scariest things about downsizing!!! In order for our time together to be worthwhile, what are your top 3 concerns about selling your home? 1. What am I going to do with all my stuff? Over time, we accumulate so much and it can overwhelm us to the point of paralysis. Many folks don’t know where to begin, so that’s where we can help. We cover the cost for Tricia our trusted home stager to come and walk through with our clients room by room to help them identify the items to box up and remove. At that time, they can choose to give it, donate it or sell it. Many have found Offer Up, FB Marketplace and Craigslist to be great ways to let things go. 2. What do I need to fix? One of the benefits of hiring an award winning team is volume. We have sold MANY homes so we can walk the property with you and give you pointers of things that may need your attention BEFORE you come on the market. 3. Who can I trust to fix these things? With over 16 years of experience in real estate, Rebecca has a network of trusted resources for everything from movers who come to roll out the red carpet and pack up the whole house if you can’t, window washers, carpet cleaners and when you mention Rebecca you can get the special client discount. We take our jobs seriously and are passionate about helping you. If you or someone you know of thinking of downsizing in the next 5 years, join us for our free class on April 17th from 6pm-8pm. Email Rebeccad@kw.com to reserve your seat or call Rebecca with any questions at 253-576-7707. If you prefer a private, confidential consultation in your home, just ask!